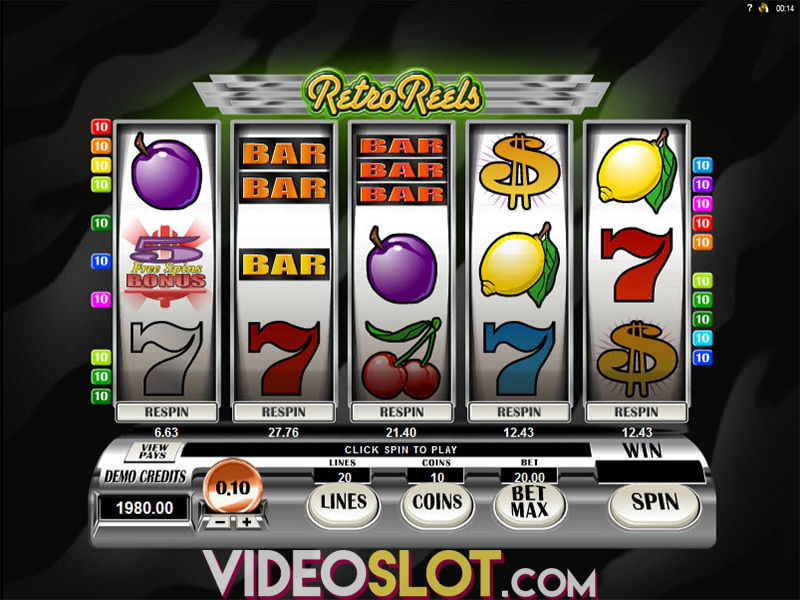 Lost Vegas is a thrilling video slot game that has been created by Microgaming, offering an attractive zombie theme with the game taking place in Vegas. This game is loaded with multiple features to boost payouts and players will benefit from 243 paylines instead of standard payline wins. With Lost Vegas, one will have some amazing payouts that can be earned and the game can also be played in a free play mode. When players choose to gamble for real money, they will start by selecting the amount of their bets. Since the game offers 243 ways to win, the bet amounts range from $0.30 to $45 per spin and 30 credits will have to be bet in order to activate all ways to win. Once bets are placed, players will click on Spin or will enable the auto play feature for automatic spins at a set bet amount. The game offers two playing modes, the survivor and zombie modes. Each of these offer 2 amazing base game bonuses and these can be triggered at random following any real money spin on the game. One feature is the Zombie Fist of Cash, which offers instant wins. There is also the Blackout Bonus, offering random cash prizes. When players play in Survivor Mode, they will benefit from scatters and three or these will start the Survivor Free Spin bonus. This bonus offers a stash mode, where lower valued icons are removed and a cash prize is added to the stash, which is collected when the feature ends. With the Zombie Mode, the free spin round is triggered with three scatters and features the Infection feature. With this, Zombie stacked icons can infect a reel for all free spins turning wilds into stacked wilds. Lost Vegas has some amazing base game payouts as well, but the free spin rounds are where the top wins will be collected. This game comes with an RTP of 95.60%, so players will be sure to benefit from some great rewards as they spin for real money. 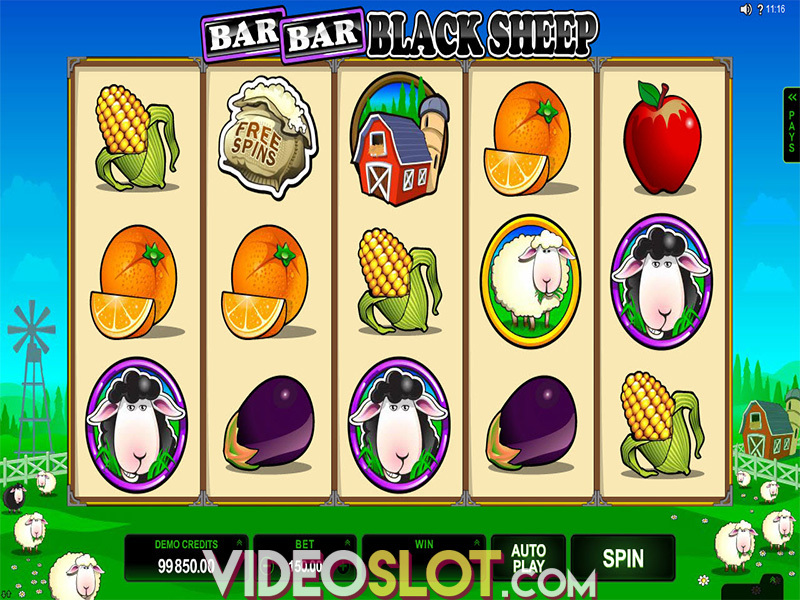 Microgaming has done an amazing job with the design of the game, offering thrilling graphics, animations and sounds that all enhance the slot experience. Where to Play Lost Vegas?